Many barbers today are looking for an edge in their business because it seems like prices keep going up and up. It is hard enough to make it in this business since you aren’t charging a lot of money to begin with. But if you are smart and know where to shop, there is a good chance you can find the wholesale barber supplies you need at excellent prices. 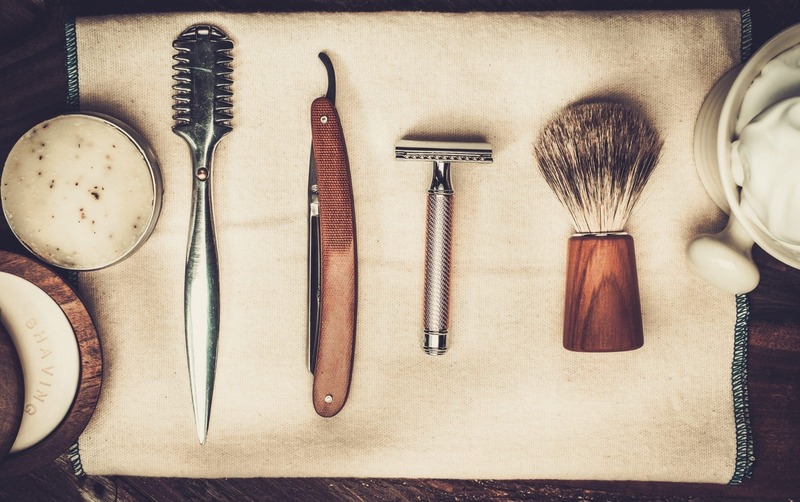 The simplest way to find quality wholesale barber supplies and equipment is to look online. Usually your local supply store is probably more expensive, but thanks to the internet you can shop at many wholesale outlets. The convenience is that you can focus on your business rather than always worrying about stocking your store with supplies. Buying wholesale online gets you the barber supplies and equipment at very good prices. You can set up a schedule where they deliver it to you weekly or monthly or however many times you prefer. This saves you plenty of time allowing you to focus on making money, not spending it. Usually most online wholesale barber supply companies are dedicated to helping the customer get what they want at very good prices. They are there to serve you and will do everything they can to build positive relationships with their customers. If you are first time customer ask them about specials and promotions that they may have going on. You never know what types of deals there are unless you ask! There is also a very good chance that if you don’t see something online at the wholesale store, all you need to do is call them up and ask for the product and they will be able to get it for you. Additionally, you should be able to get great tip on different products and also know about what news items are now in stock. Having the best supplies that last a long time is what every barber needs, and with wholesale online stores you can get it very good prices. Each month you can get in new supplies and not have to worry about when the next order will come through. Everything is handled by the wholesale company, and you can go about your business making as much money as possible. Each barber shop works on very thin margins, therefore finding ways to save money is extremely important. With wholesale barber supply companies online you now have a way to save money and run a profitable business!